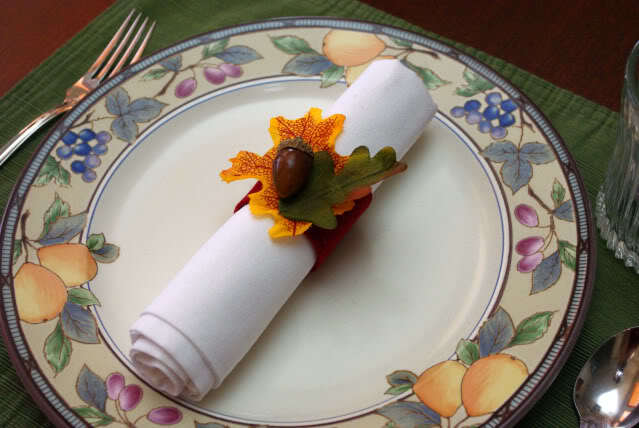 The most important pat when preparing the Thanksgiving dinner party may be the food itself. 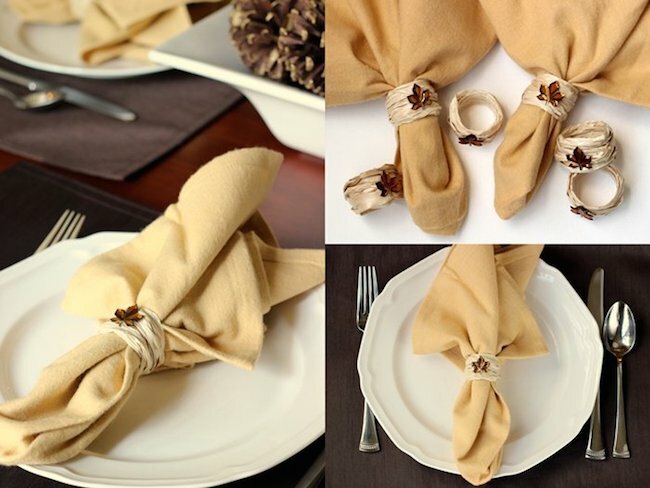 However, the table decorations are also really important because together with the food they make one whole that should be approved by your friends and family. 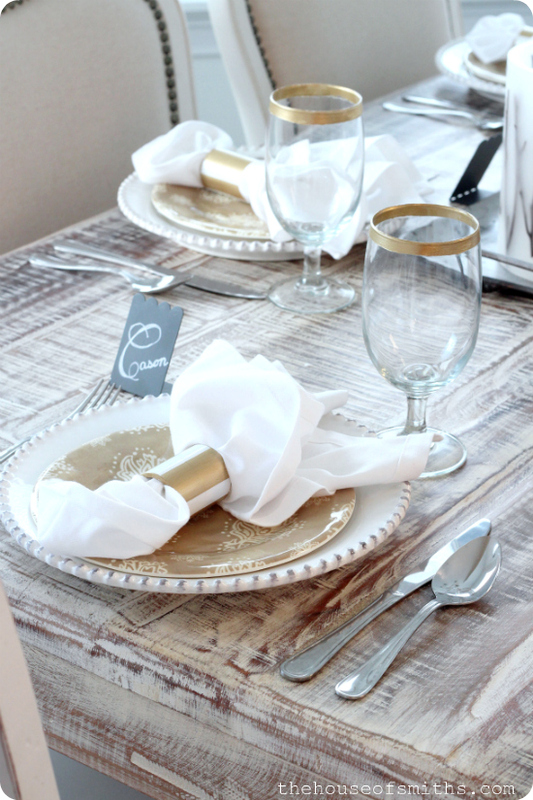 So, we have already shown you how to decorate the table in a modern way and how to make some place cards on your own. 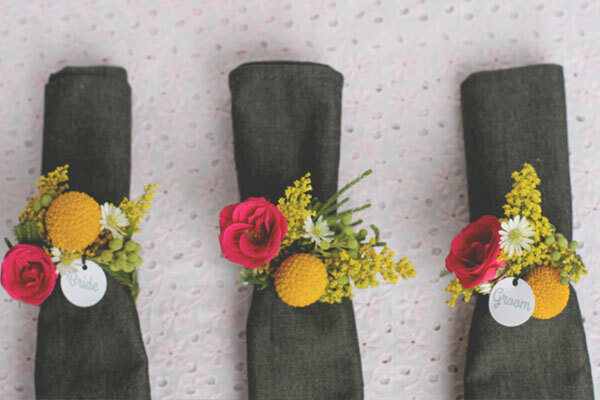 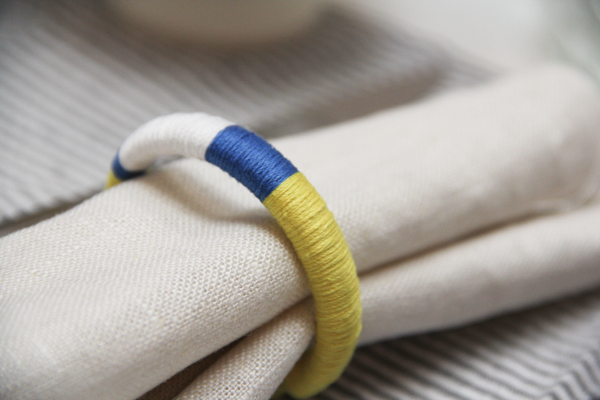 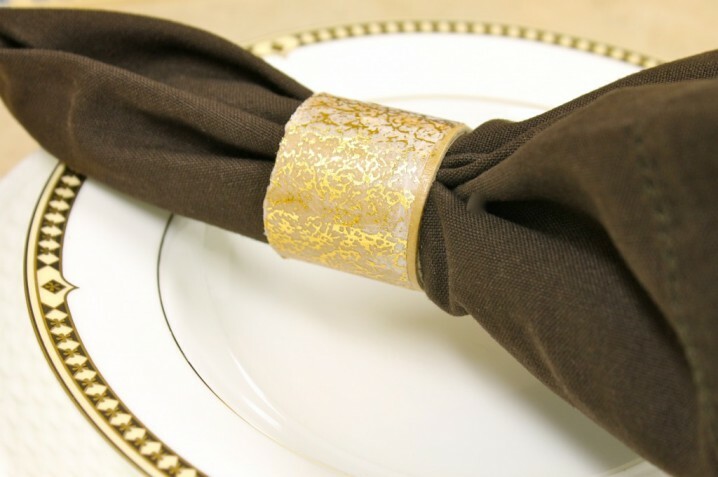 And now we want to show you how to do some napkin rings. 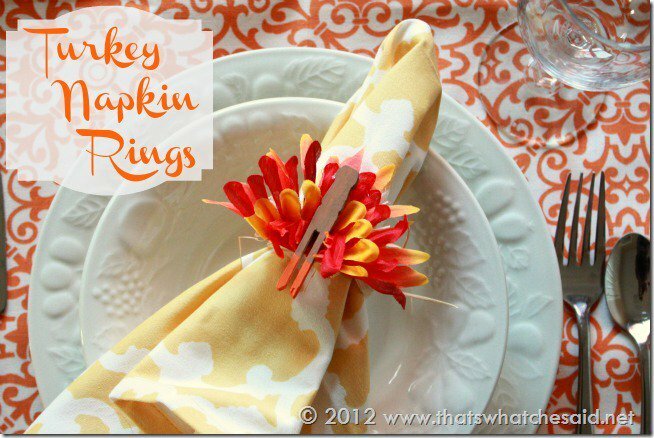 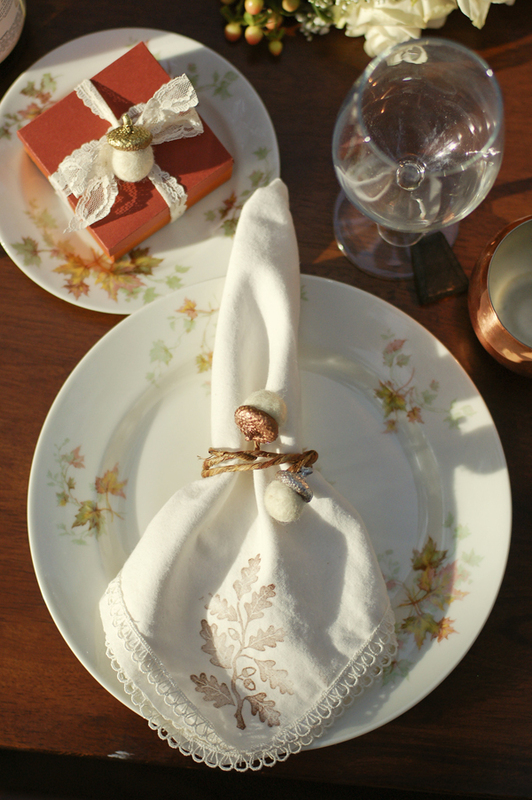 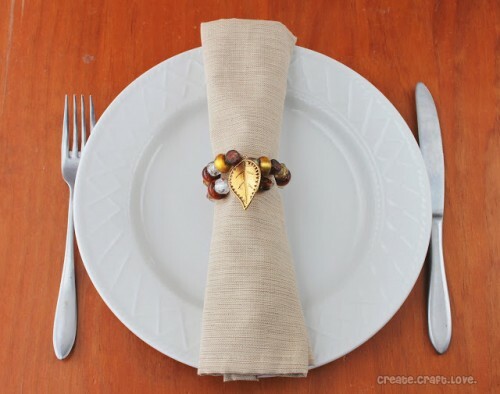 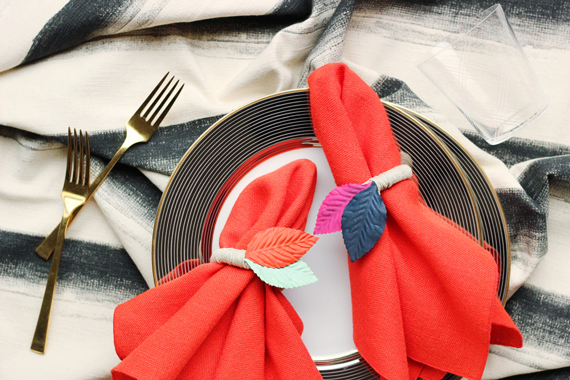 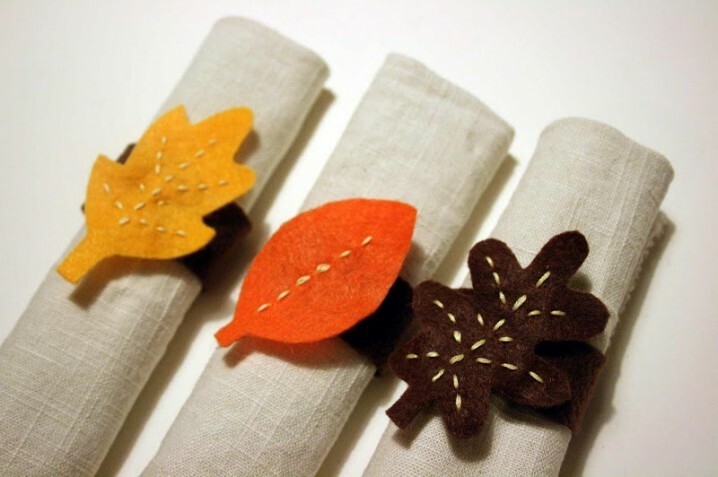 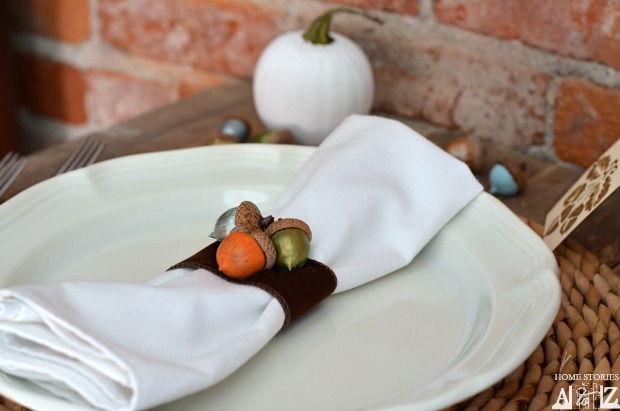 Below we have chosen 15 Quick And Easy DIY Thanksgiving Napkin Rings. 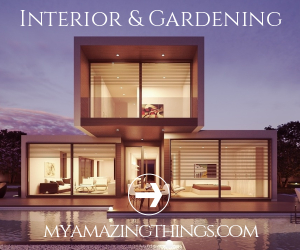 They are so easy to be done and won’t cost you much. 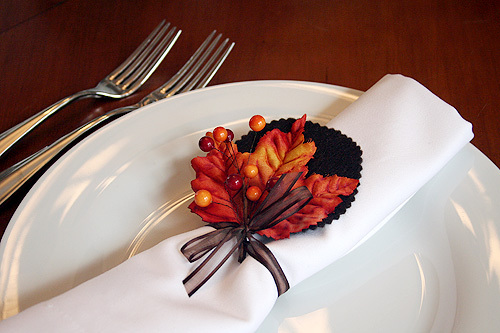 Check them out and choose which one is the most suitable for your Thanksgiving table decor. 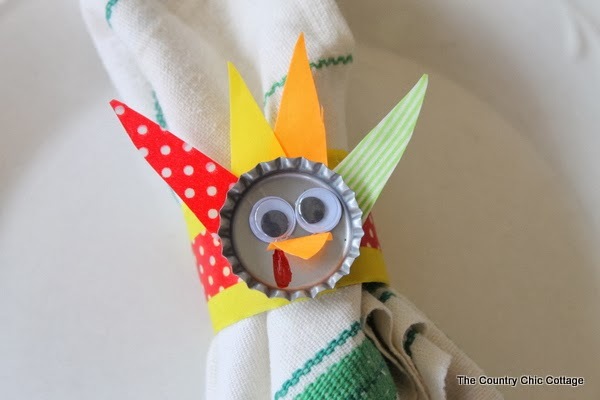 Follow the links under the photos to get to the full tutorials. 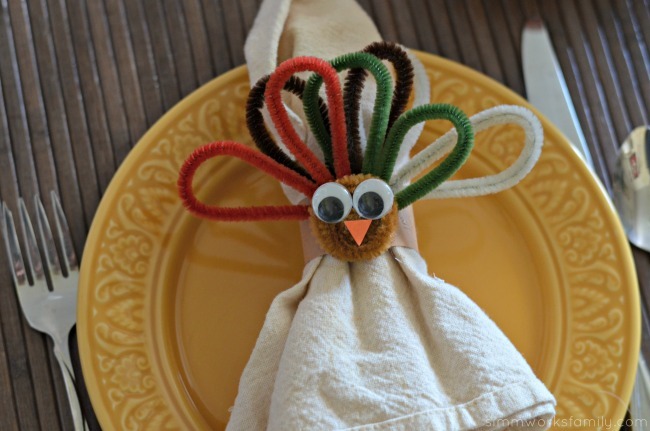 Enjoy and stay up to date with us to find more inspiring ideas for this year’s Thanksgiving!